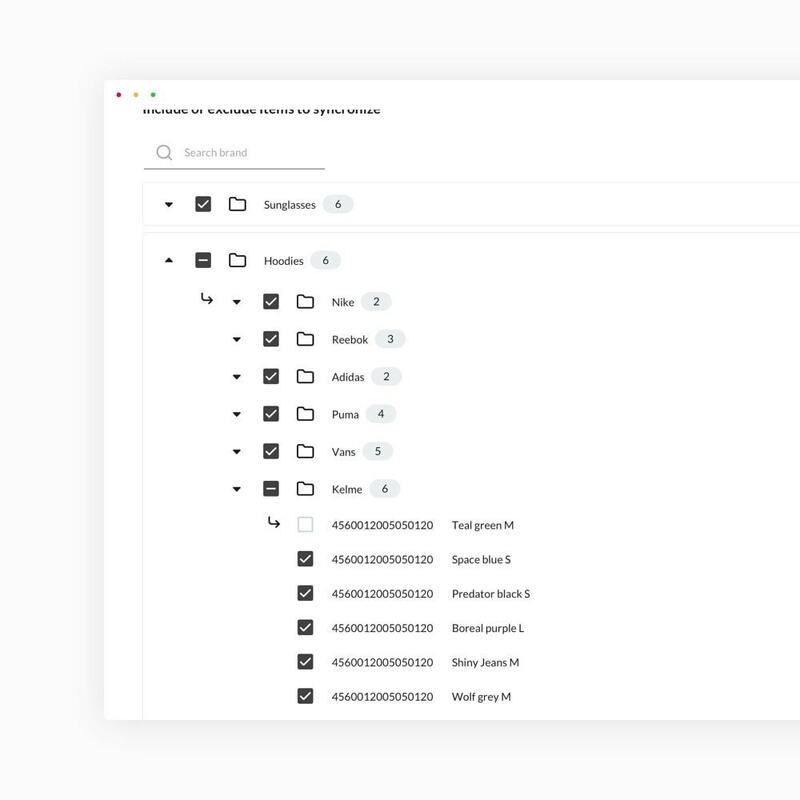 Use a custom version of the world’s leading PPC management partner to find the perfect audience for your products! 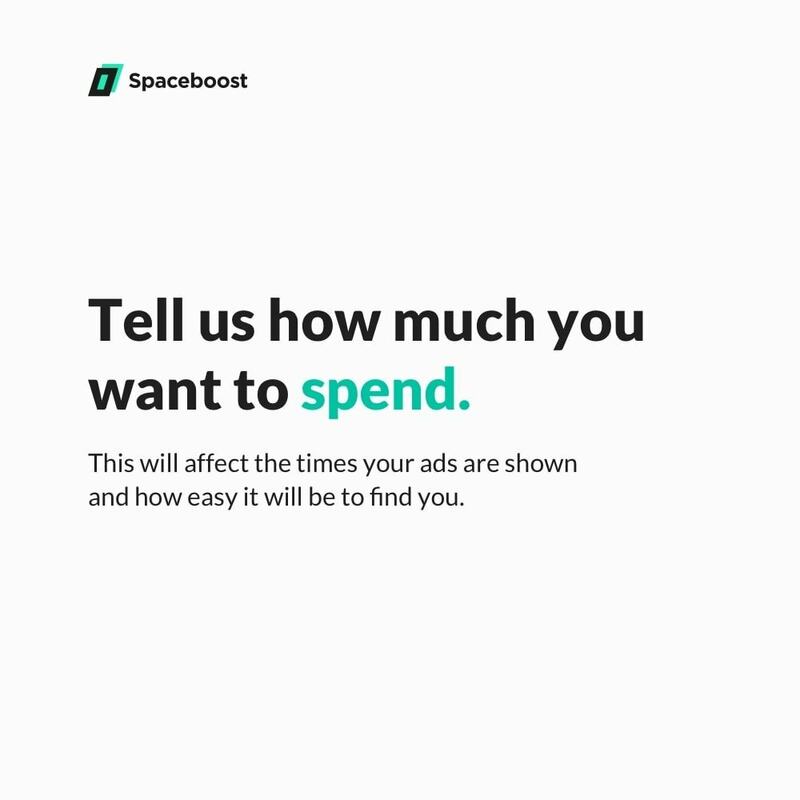 And, if you create or link a new Google Ads account, Google and Spaceboost will reimburse up to €120 of your ad investment! Get in touch to see if your account is applicable. 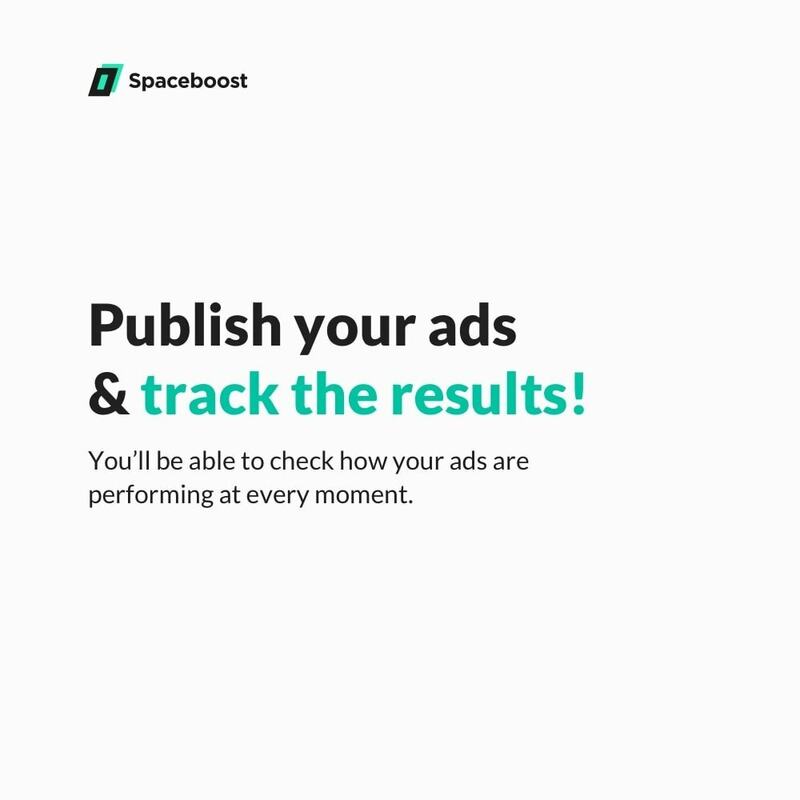 Spaceboost’s PPC Automation technology is designed to manage Adwords Search and Shopping, Bing, and Amazon campaigns. Any questions you have will be answered. Our team of engineers and consultants 100% specialized in PPC optimization will be happy to answer you and help you get the most out of your campaigns. Also, if you want to take it further, you can sign up to our Academy and carry out our free ROI Search Certification. 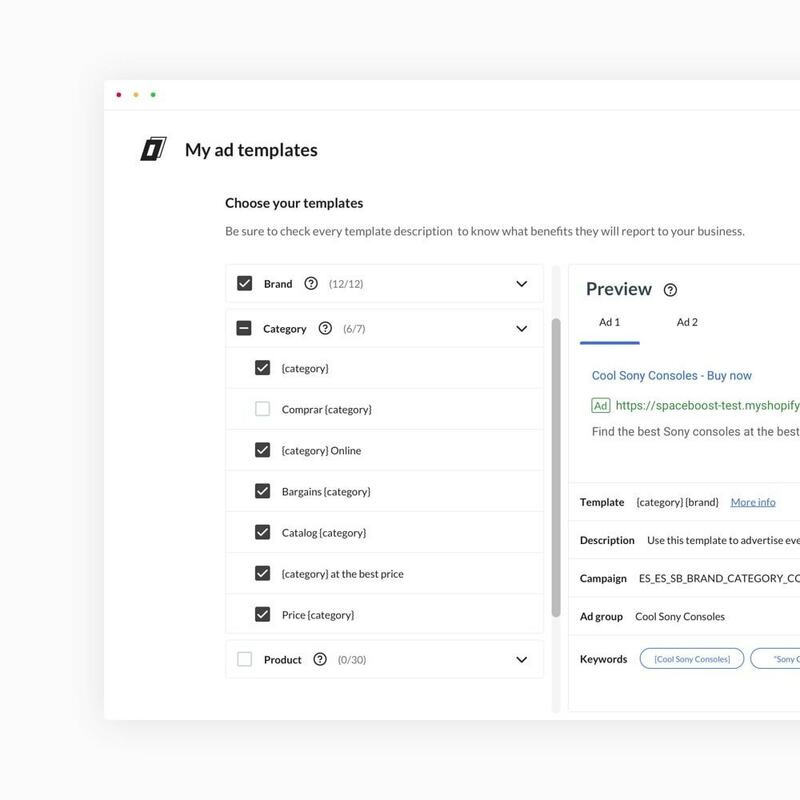 You'll learn how to properly manage campaigns and achieve even higher performance. 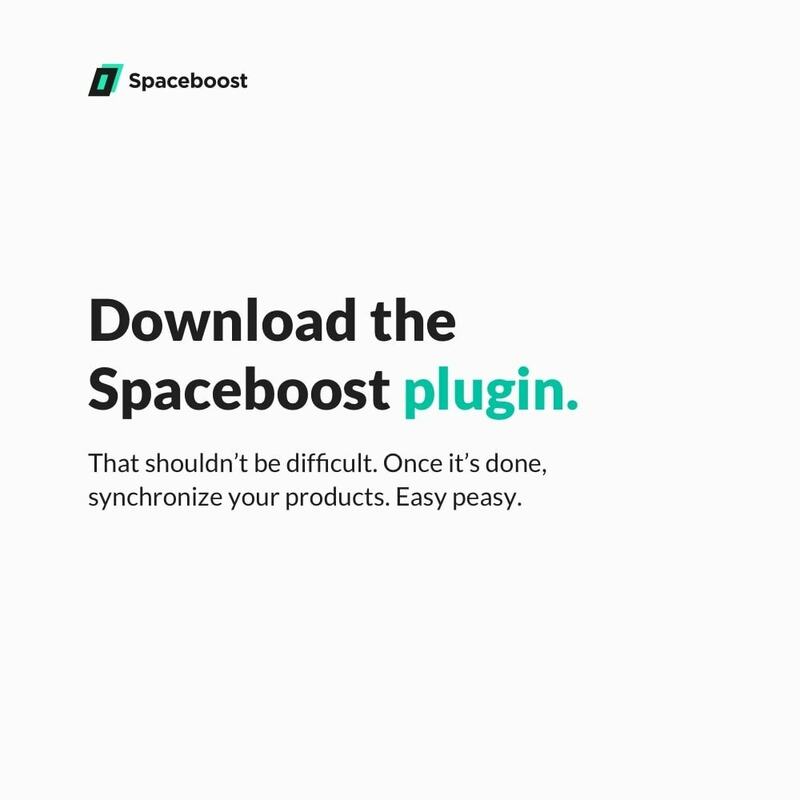 Starting to use the Spaceboost module is as easy as it sounds. 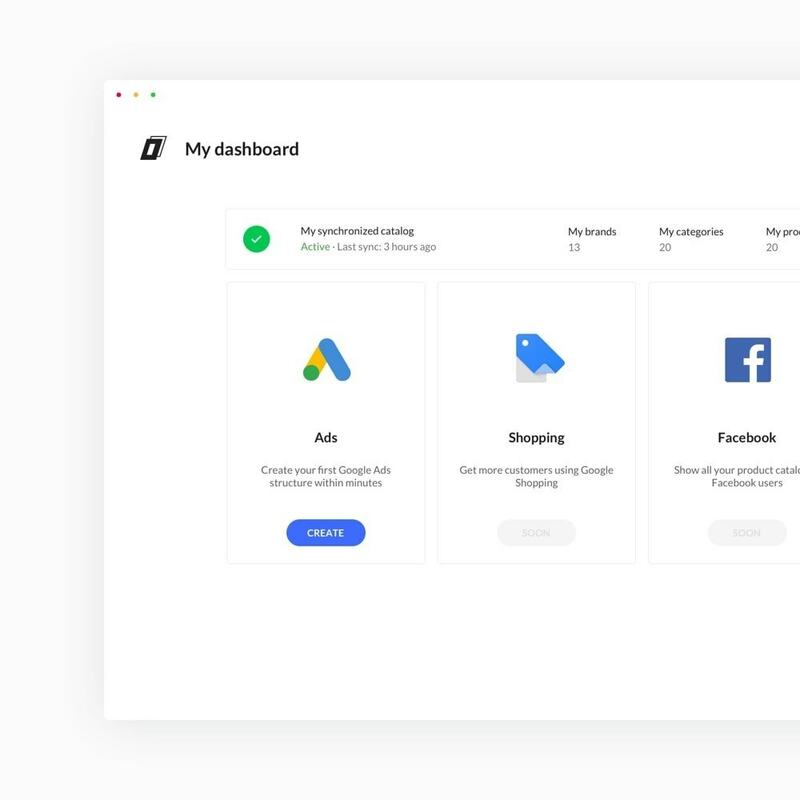 All you need to do is to download and install it, choose which products you want to advertise, and how much you want to spend. 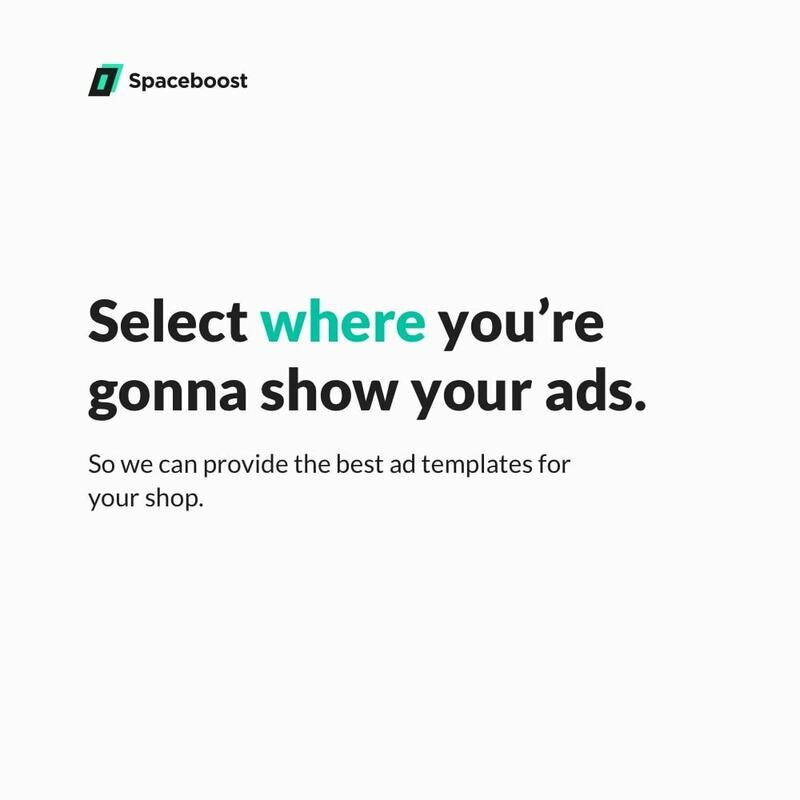 Once you’ve made your selection, we’ll provide you with some ad templates based on our market research, data mining, and machine learning. Then you can choose the templates that best suit your business, based on the template explanations that we provide. 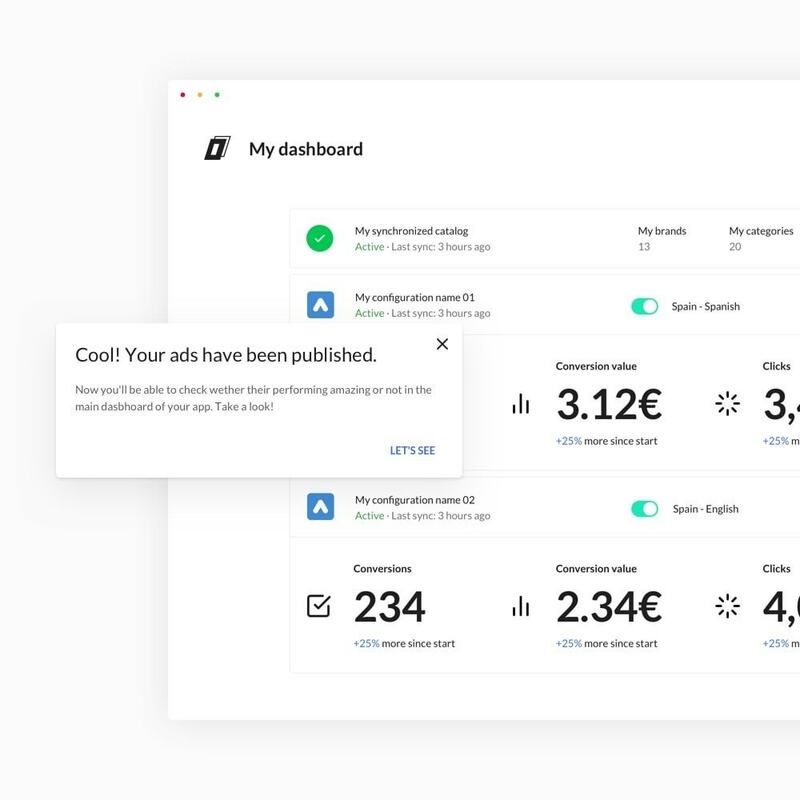 Finally, we will create the perfect Google ads for you using your product information and our templates, easy-peasy. 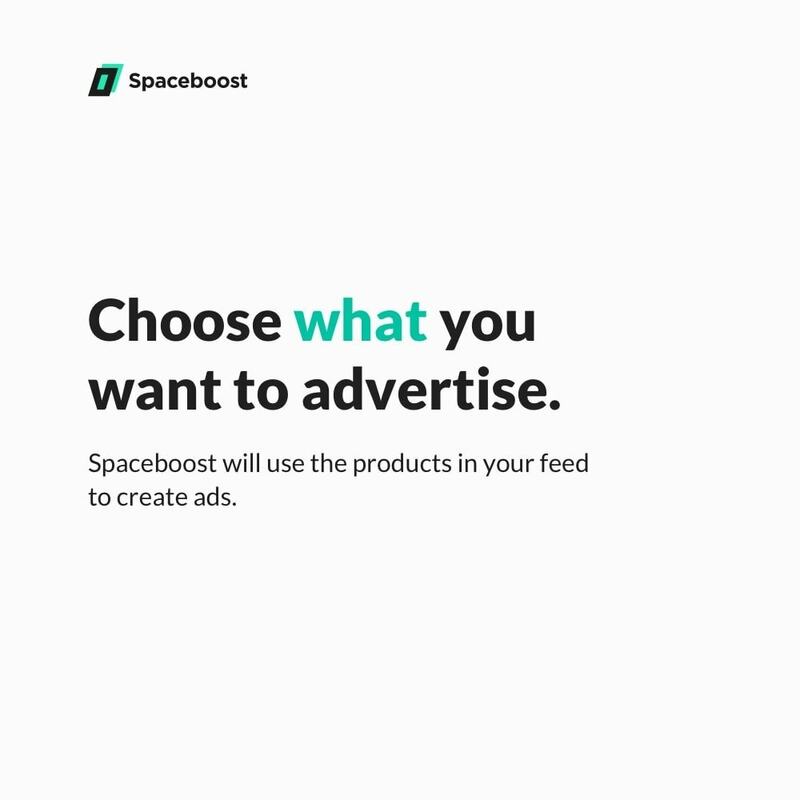 With all this information, Spaceboost’s technology will automatically create hundreds of optimized PPC campaigns for all the products in your shop, reaching the people who want to buy them! When you’re done, sit back and relax; we’ve got this covered. 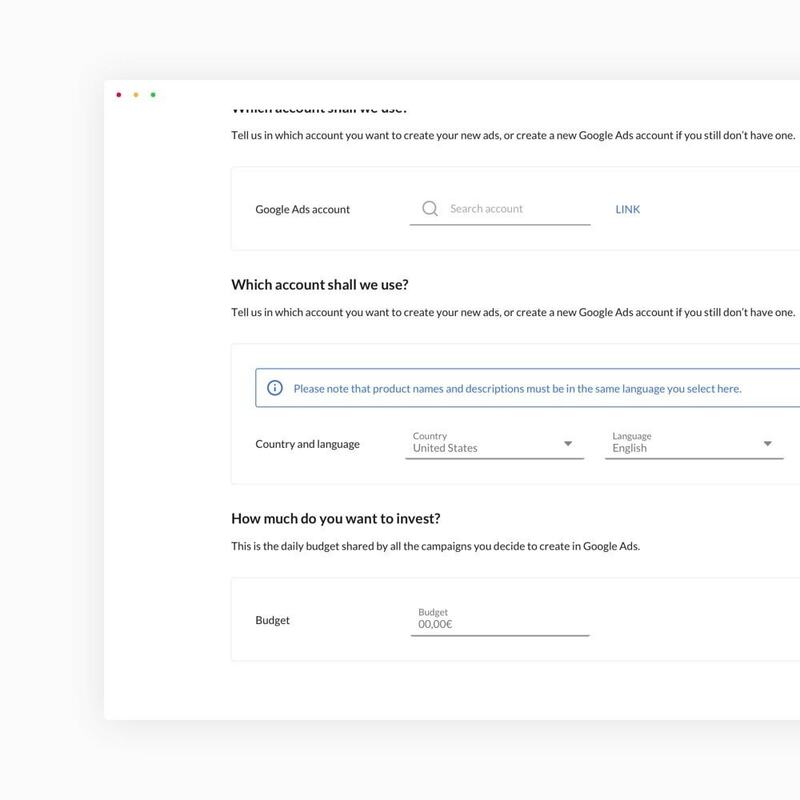 Added email validation in login.